Matika's Better Days: Joy reverberated at the Galeshewe's Social Centre today. In a far cry from mid-2018s Sol Plaatje Municipality’s service delivery mayhem that blew him off the executive mayoral chair, Mangaliso Matika was captured smiling ear to ear today. Still beaming from his other all important seat as regional ANC chairperson, Matika announced good gains with 100 members captured from COPE, EFF and the DA. “They will also be taken through the process of political education to better understand the movement and to continue to work it in ensuring a better life for all our people. 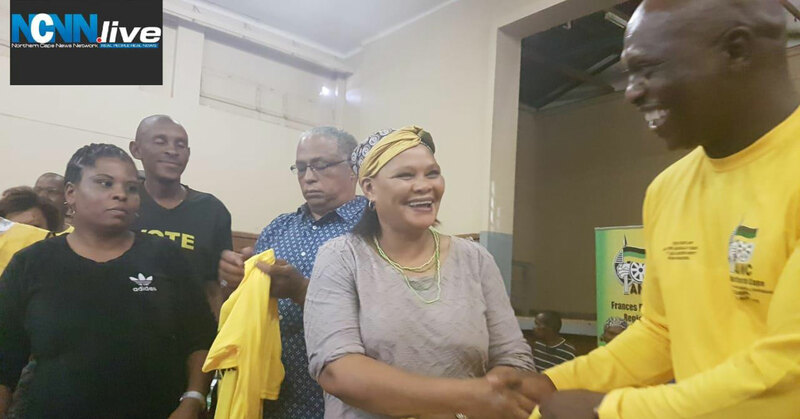 We wish to congratulate these new members for taking a conscious decision and for believing in the African National Congress,” enthused Matika. 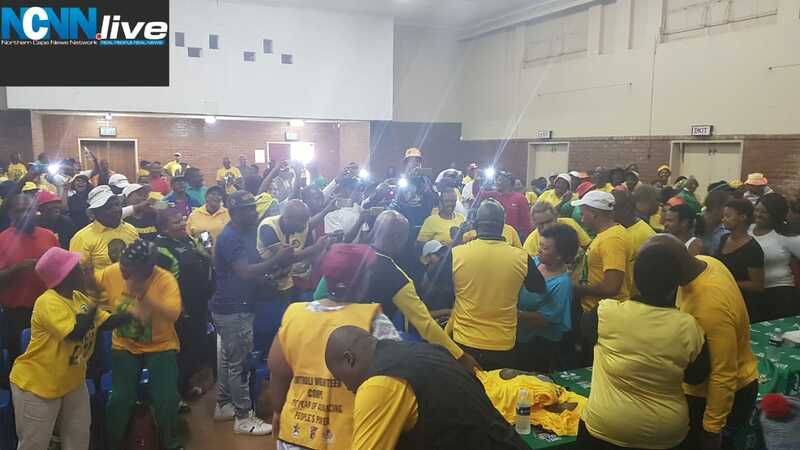 As Saturday beckons – the challenge of a packed Galeshewe Stadium and a successful outcome for the ANC at the Sol Plaatje Municipality’s by-elections polls on February 13, could crystallize his better days. 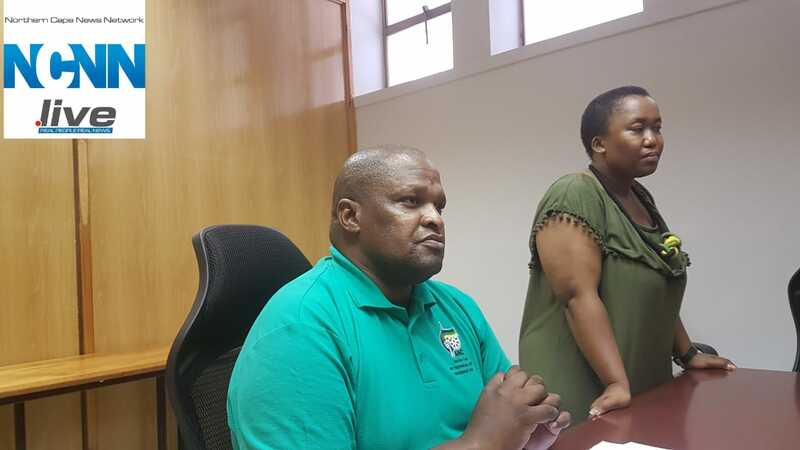 Meanwhile, the ANC’s provincial secretary Deshi Ngxanga said it was all systems go for the province’s 107 anniversary celebration to be graced by ANC president Cyril Ramaphosa this Saturday. Speaking at a media briefing, Ngxanga reflected on critical issues to be flagged by Ramaphosa in his keynote address. Matika’s Better Days: Joy reverberated at the Galeshewe’s Social Centre today.